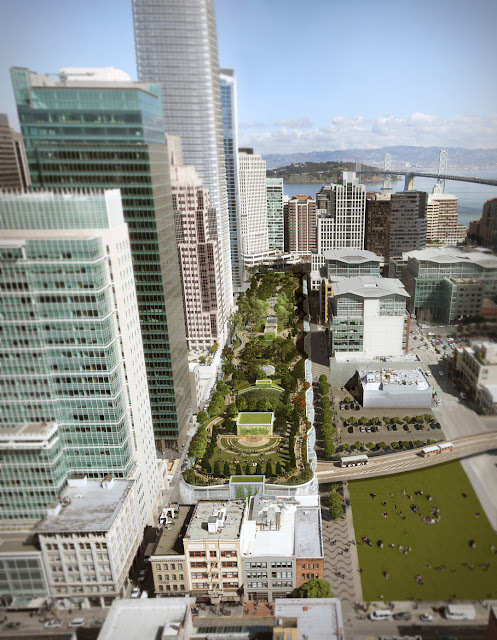 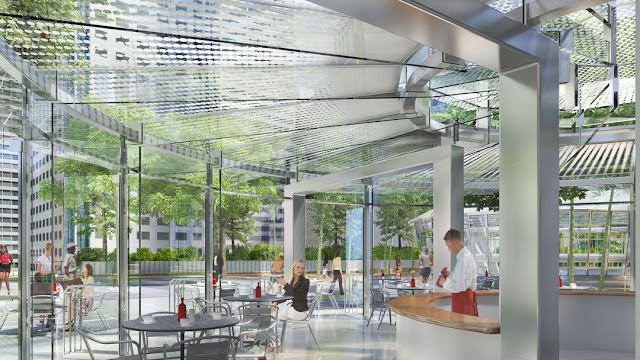 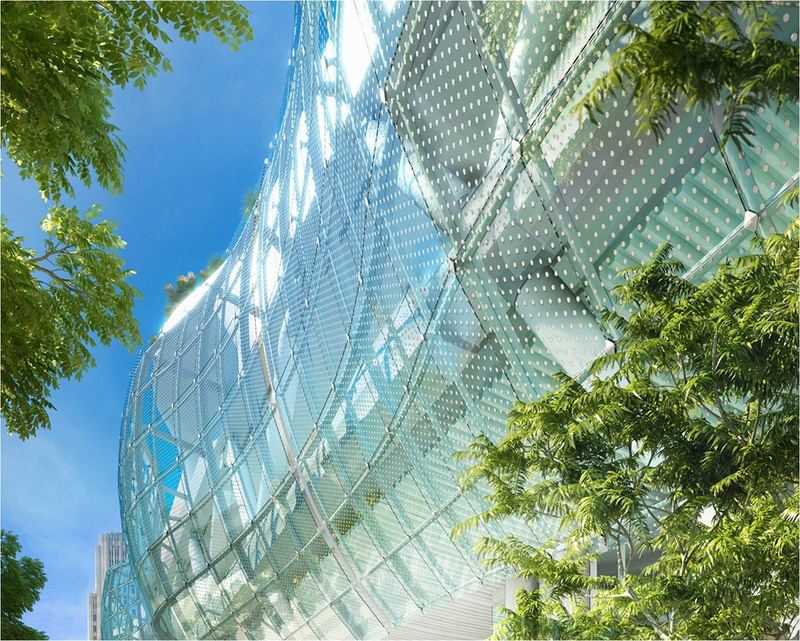 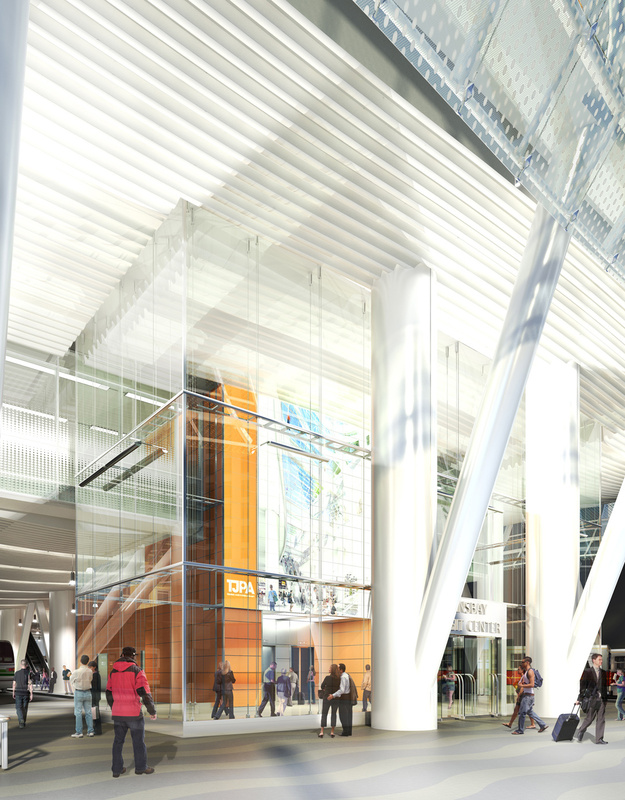 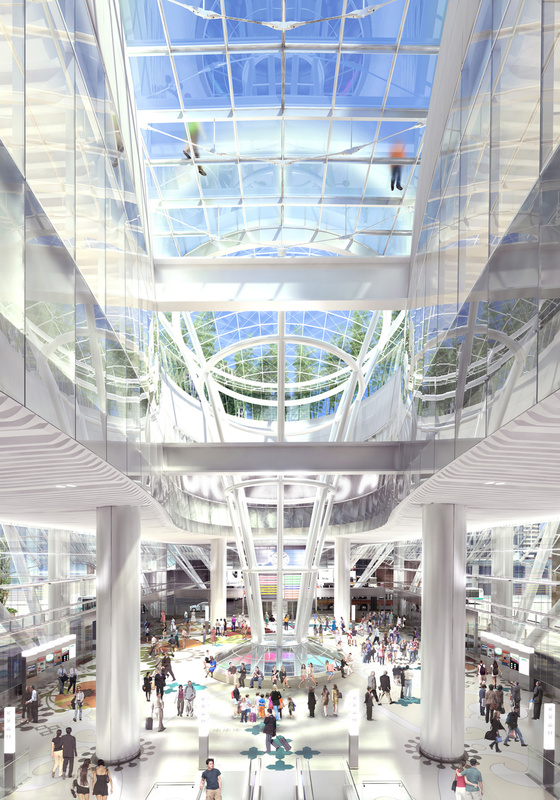 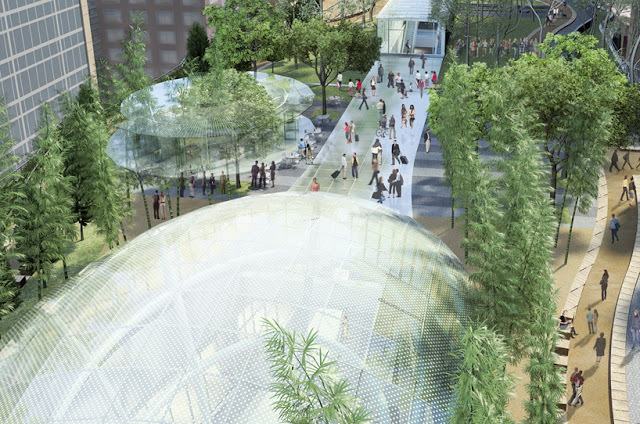 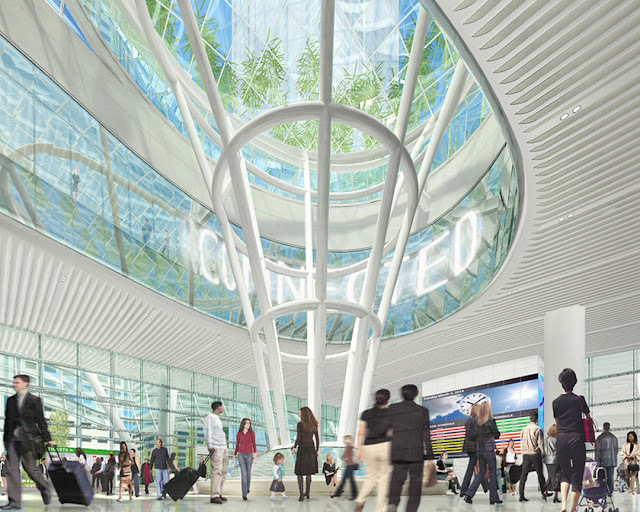 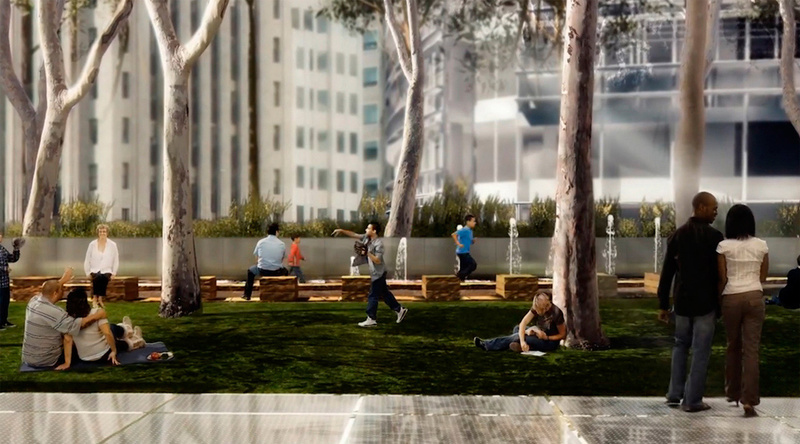 In order to accommodate the ever-increasing and faster-moving population of San Francisco, California, architecture firm Pelli Clarke Pelli has designed the Transbay Transit Center, a large project conceived to serve 45 million passengers per year and address the needs of the city’s transit systems above and below ground while also contributing to its green public spaces. 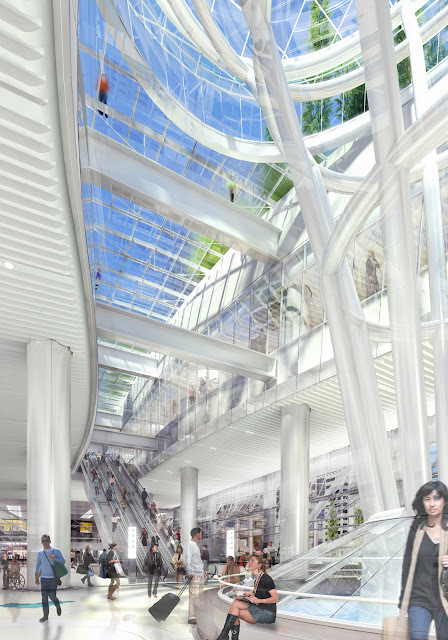 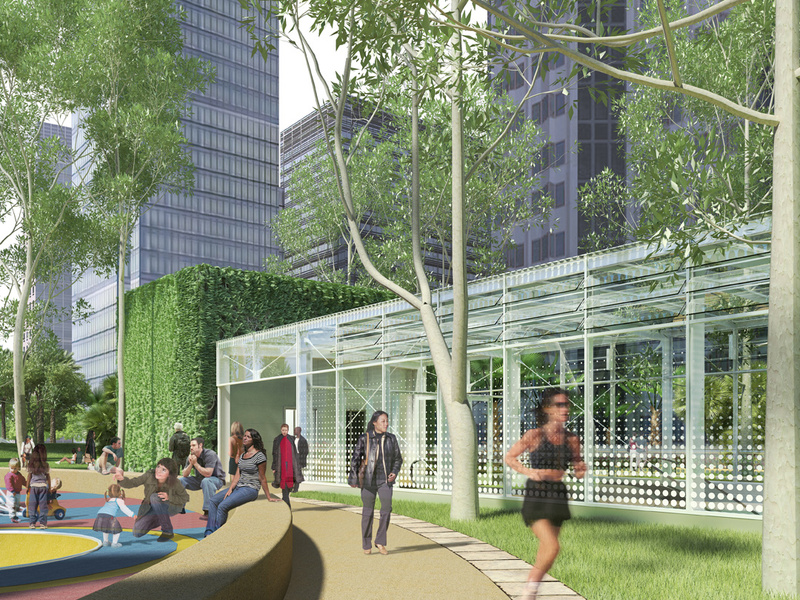 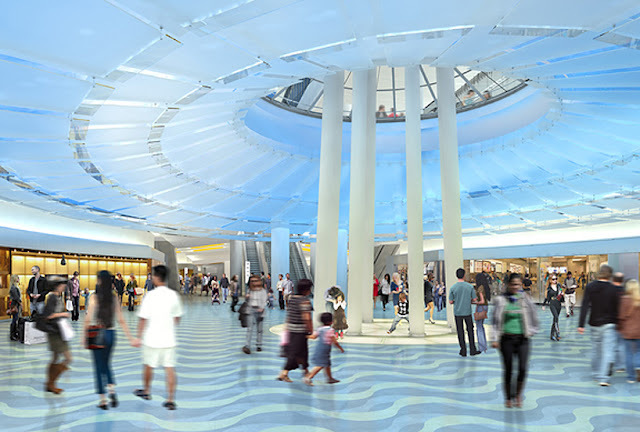 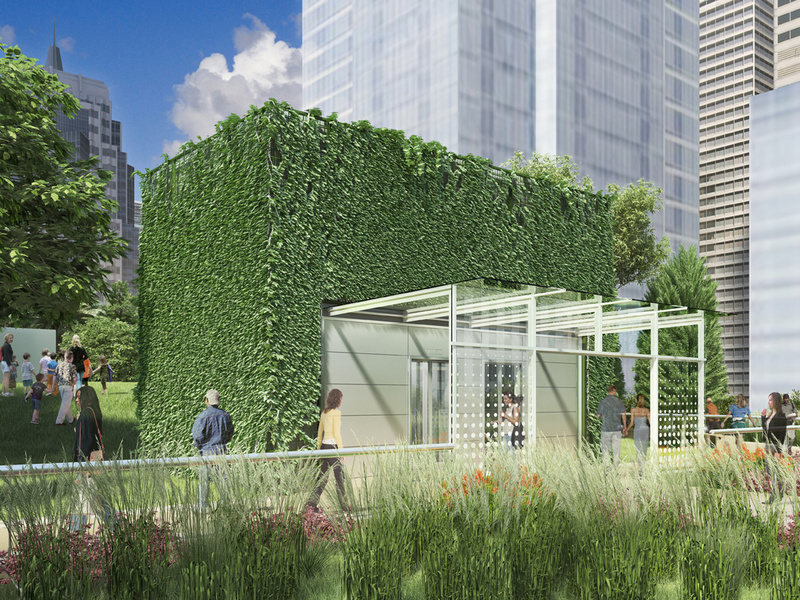 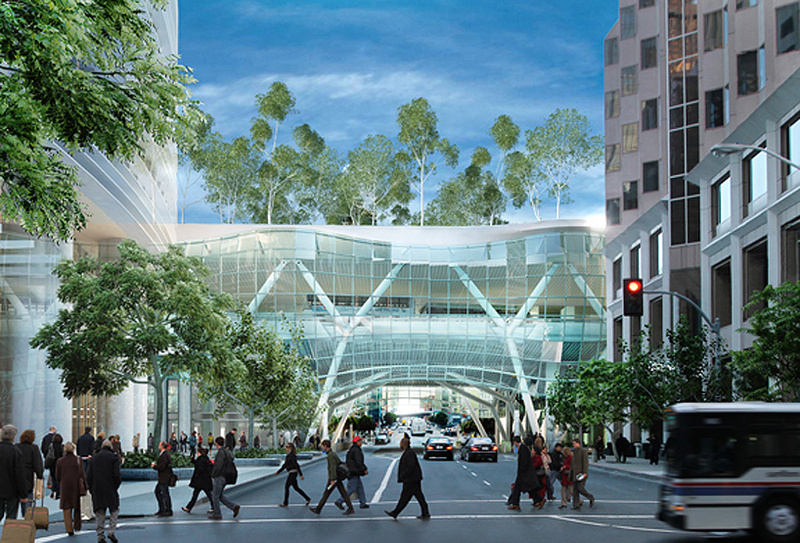 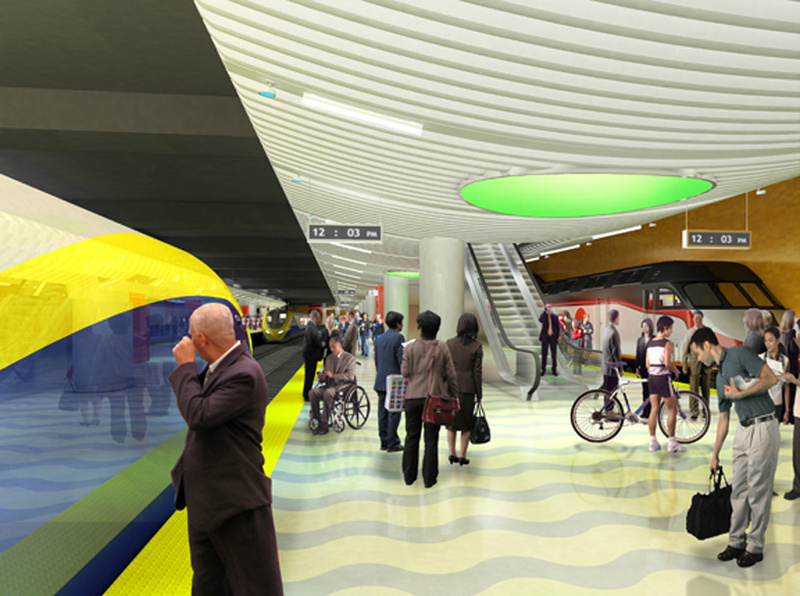 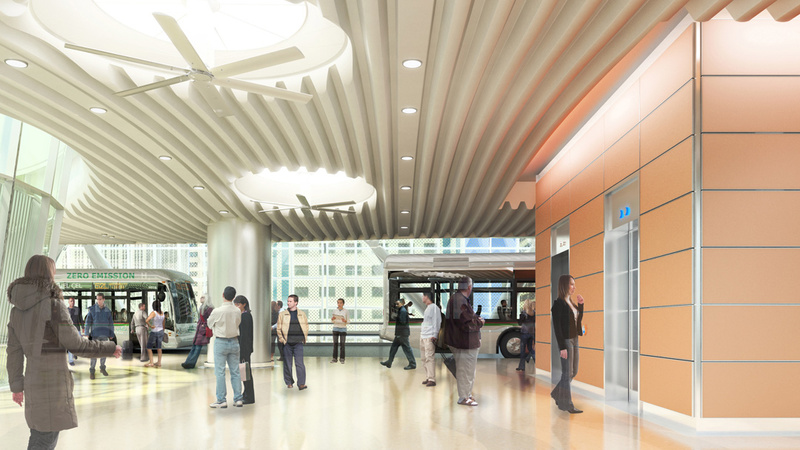 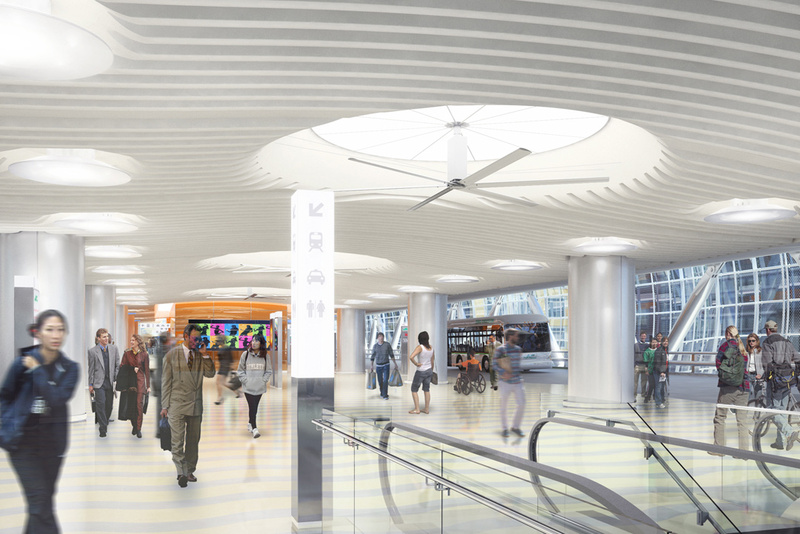 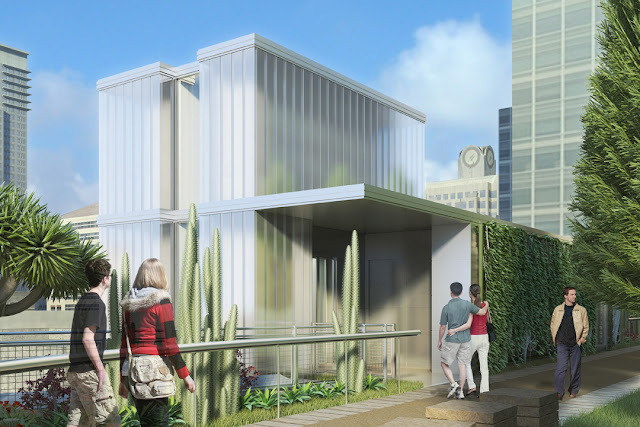 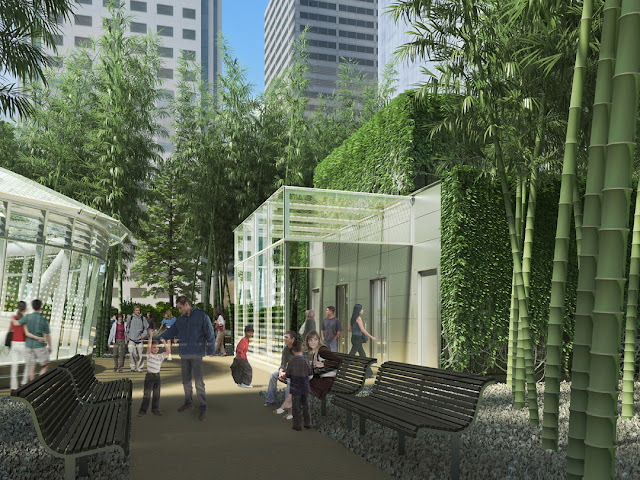 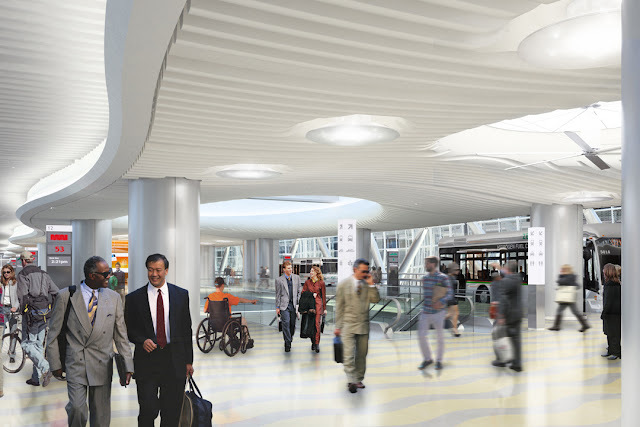 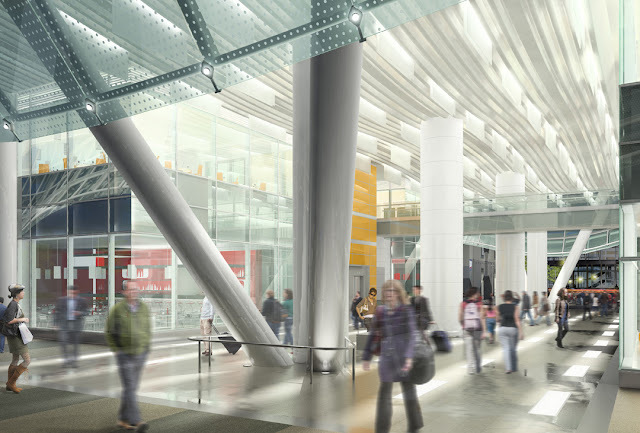 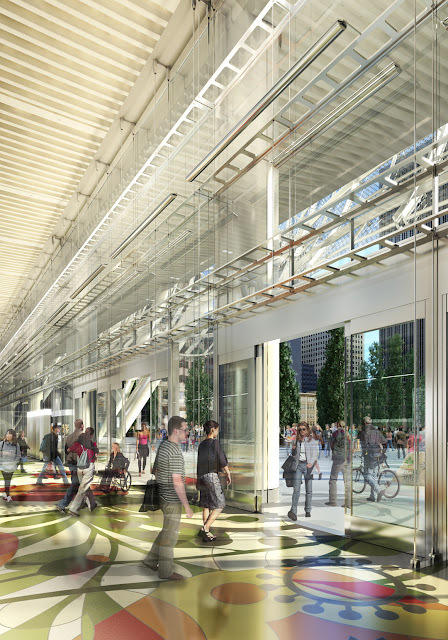 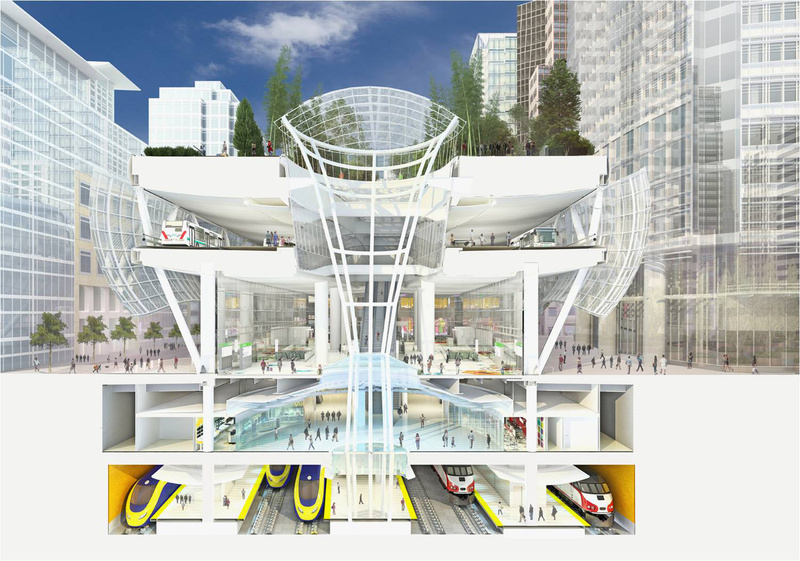 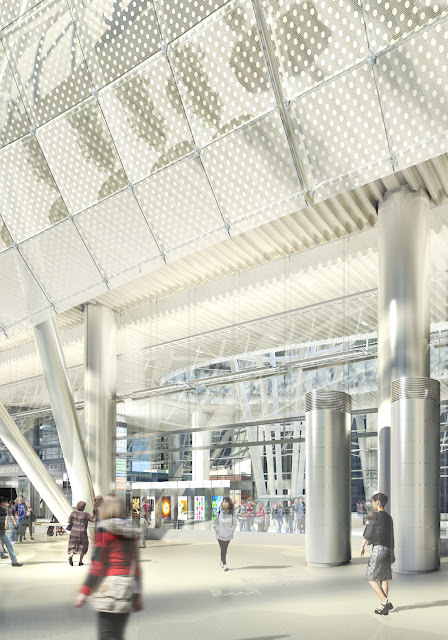 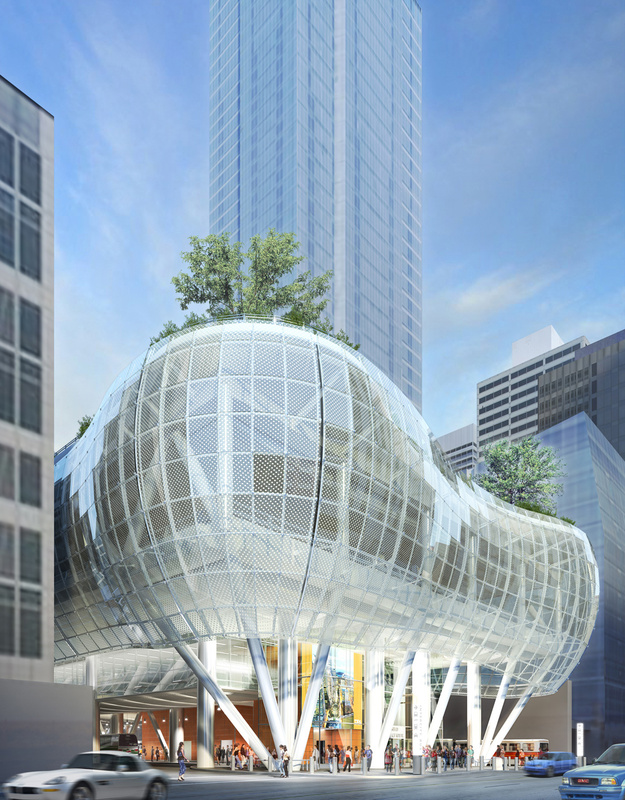 With a total built area of 1.5 million square feet covering 5 blocks in downtown San Francisco, on completion in 2017 the multimodal transit station will link together 11 different systems with the intention to improve the city’s local and national communication. 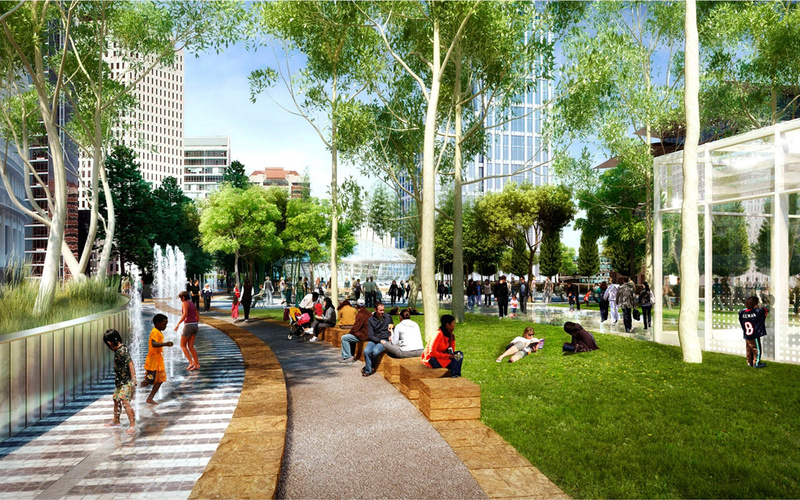 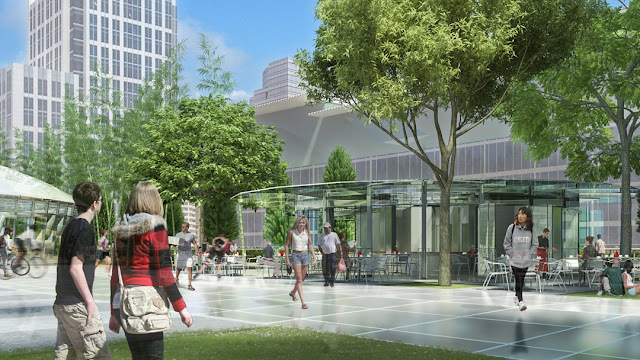 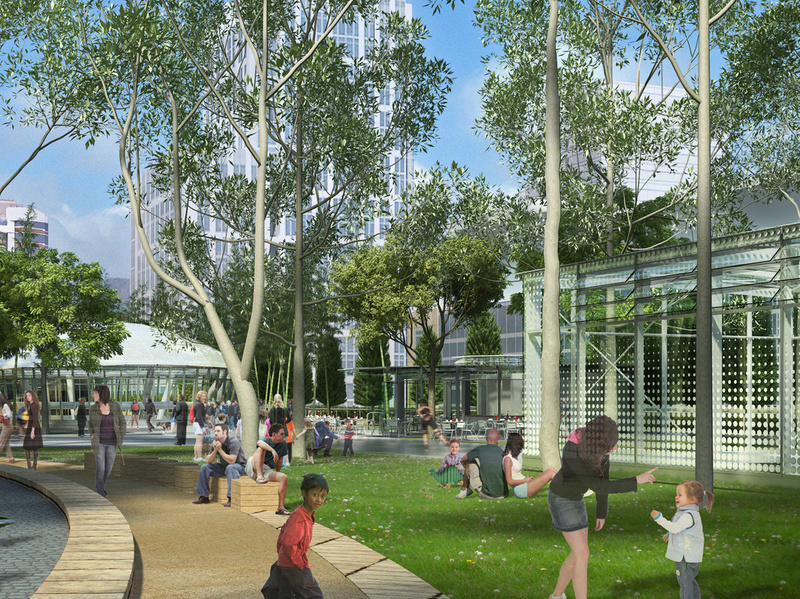 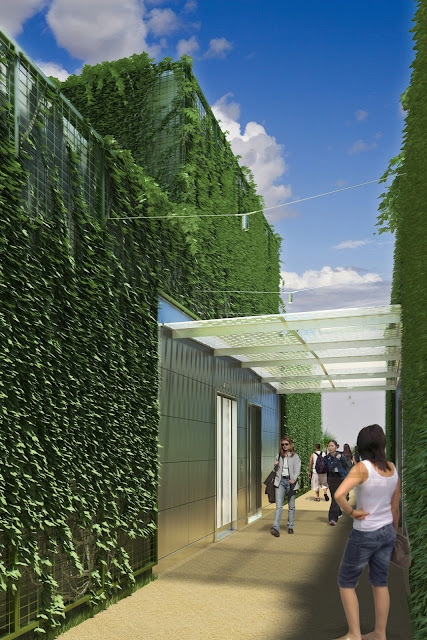 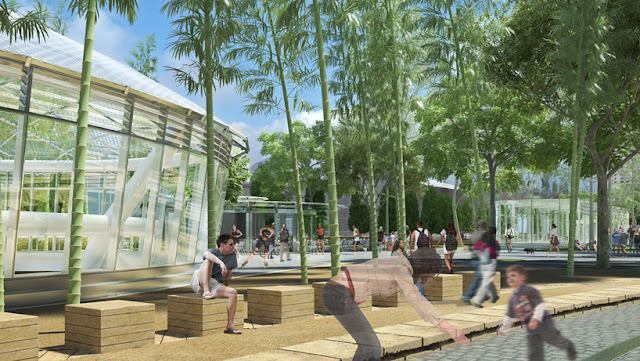 In addition, it will feature a 5.4 acre rooftop park, a 1000-person amphitheatre, children’s playground, art and cultural educational facilities, retail stores and restaurants. The USD 4.2 billion project is expected to create 125000 new jobs in the area and is projected to generate USD 87 billion dollars in gross revenue through 2030.